If you’re a Starbucks fan, make sure to mark your calendar to take advantage of this great promotion! 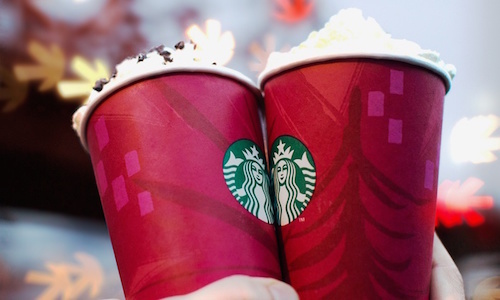 From November 12 – 15, Starbucks is offering buy one get one FREE holiday drinks! The offer is only valid from 2pm – 5pm each day. Holiday drinks include Chestnut Praline Latte, Peppermint Mocha, and Caramel Brûlée Latte. These all sound delicious! If you’re a Starbucks Rewards member, you’ll get one additional day to take advantage of this offer. On November 16th, you’ll get buy one get one FREE holiday drinks from 2pm to close. As always, Starbucks Rewards members will earn stars on their purchases. 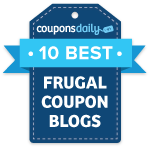 No coupon is necessary to redeem this offer.